One of the most riveting stage presences of the past 30 years, the secret about Cervenka was always her total love of American roots music too, and the way her voice could curl the soul from a hundred yards away. As overused and undervalued as the term 'punk rock legend' is, there is no more succinct phrase to describe Exene Cervenka. Because if anyone is a punk-rock legend, it is Cervenka. She's responsible for making some of the most influential music in rock and roll history. Cervenka may be strumming sweet, unassuming melodies on an acoustic guitar, but even in a polar-opposite genre, her flinty, honest voice shoots into your head with cold truth, bitterness, and a touch of playful sarcasm. With her eclectic, thrift store-haunting style — part silent-era movie queen, part art-school urchin — Exene Cervenka has always been one to collage disparate eras and styles. Her voice is itself a kind of craft object: modest, simple, unadorned. You wouldn't call it a girl's voice, but it's anything but gnarled with the passage of time. 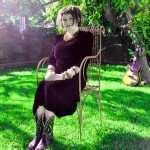 Rather, Cervenka's voice has an old-soul quality, one that harkens back to a tradition of American folk. The foundation of the best punk rock, the music that lasts and remains relevant, isn’t self-destructive anger or smash the state bravado, but a sense of alienation and dislocation. The longing of the outsider. No band epitomized the burst of creativity and energy in this essential awareness better than the legendary punk band X and their singer and co-lyricist Exene Cervenka. And even though the expressions of fiery emotions and actions of youth fade or moderate, the search for a roadmap through the desolation persists, and it is why Exene’s distinctive lyricism still resonates. Many know Exene first and foremost as a member and co-founder X and while that's a good place to begin, it hardly defines her. 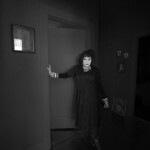 Following the initial breakup of X, Exene continued her transformation into a more formidable solo artist by continuing to write musically -- releasing critically acclaimed solo albums, within the print medium through poetry and books, in spoken word performances, and as a visual artist. She has also been a member of the groups Auntie Christ, the Original Sinners and the Knitters. TSYGC is a Chicago-based free-spirited collective of musical visionaries who turn out exuberant and rough-hewn chamber pop based on the template: Boy meets girl. Boy loves girl. Girl loves boy. Crushing breakup inevitably ensues. 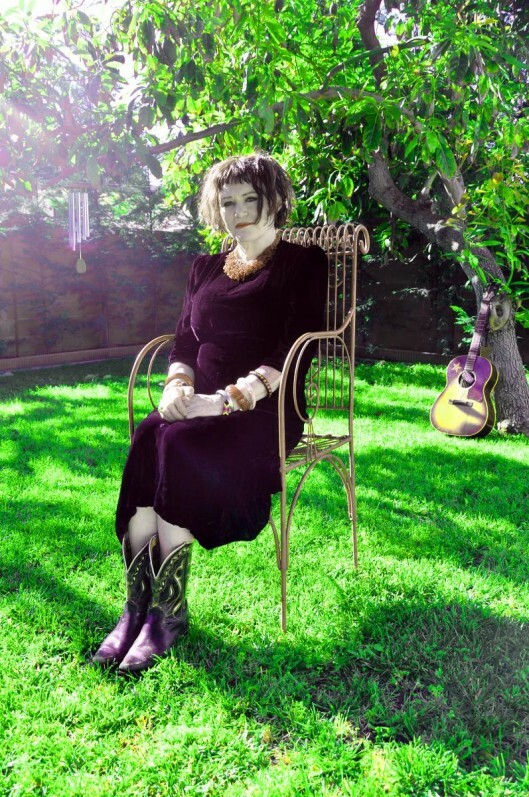 Throughout the album is Exene’s characteristic blend of folk, deep country and poppy, wide open spaces. The album brings together the potential and innocence of young love, the gravity of departure, and the symbolic changing of seasons. Exene Cervenka "Someday I'll Forget"
Exene Cervenka "Alone in Arizona"
Exene Cervenka, "Already In Love"